We meet up with Chef Zakary Pelaccio and author, photographer and illustrator Peter Barett to talk about Project 258 (UTexas Press), the new cookbook about Zakary’s Hudson Valley restaurant, Fish & Game. 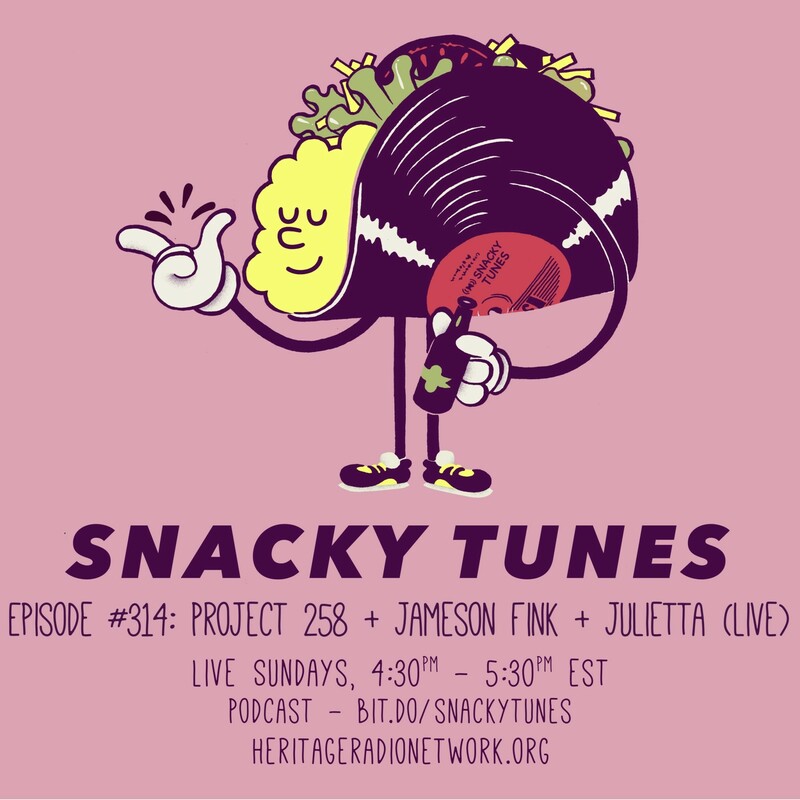 Our good friend, wine writer Jameson Fink, stops by to help us debut “Snacky Tunes 5’s,” a new segment in which a gastronomic expert drops five minutes worth of knowledge on a topic of their choice. New York City electro pop singer Julietta (+1 Music) wraps thing up with a live in-studio performance of her new single “Runaway,” which drops just in time for summer dance parties.